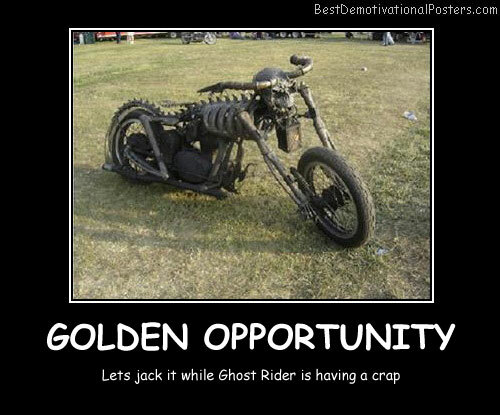 Golden Opportunity - Lets jack it while Ghost Rider is having a crap. 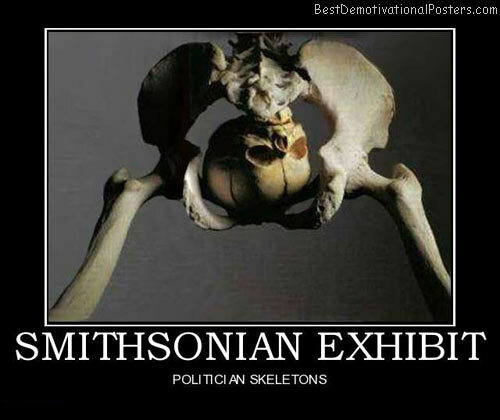 Smithsonian Exhibit - Politician skeletons. 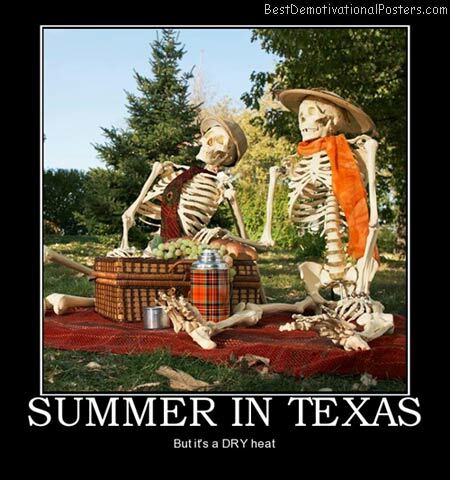 SUMMER IN TEXAS - But it's a DRY heat. 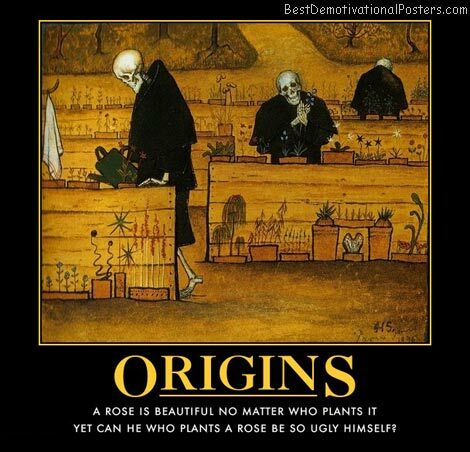 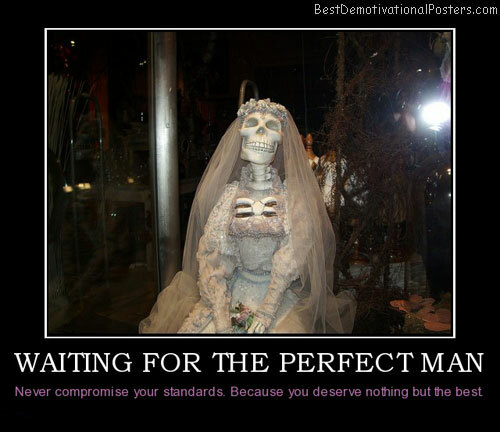 True Love - Never dies.